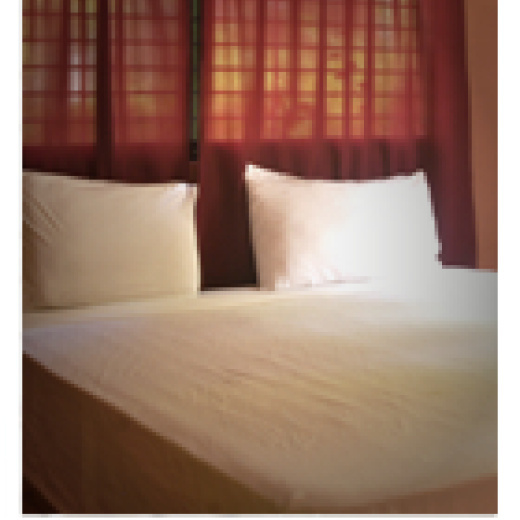 Economy Vacation Apartment Rentals provides guests a peaceful, intimate and relaxing experience. Our helpful friendly and resourceful multi-lingual staff will do everything they can to make your stay at our Sosua Condo Hotel comfortable. 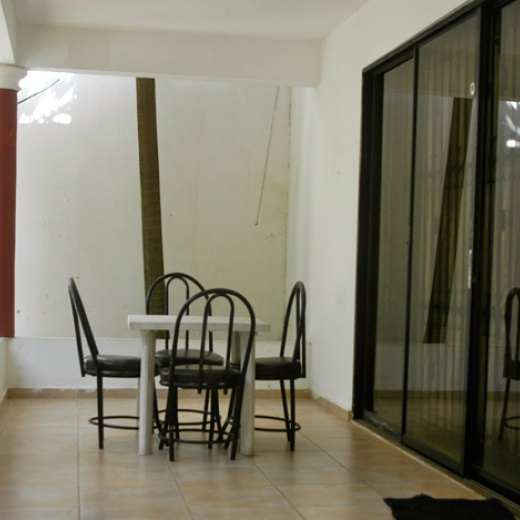 We really are Sosua's best condo hotel rental. We are also very guest-friendly!